EMODnet Human Activities » News » What dredging data is available on EMODnet? What dredging data is available on EMODnet? The dredging activities data was recently updated on the EMODnet Human Activities portal, but what data is made available and how does the activity differ from marine aggregate extraction? to obtain material (including sand, clay and gravel) from underwater deposits which has some value to be used, for example, as filling material in civil works, known as mineral dredging. Dredging is recognised as a human activity with potential for relevant environmental impact. In the marine environment, the main impacts from dredging activities are associated to the disturbance of marine life (both in the dredged areas and at the disposal sites), the mobilization of polluted sediments (especially important in areas that have been subject to intense pollution sources, such as harbour areas), the release of contaminant to the water, and changes in hydrological features, that could affect bottom profiles and beaches. 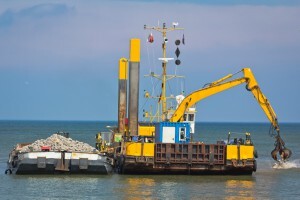 In fact, dredging activities and the disposal of dredged materials in Europe are regulated by national authorities, normally based on international guidelines (e.g. OSPAR guidelines). Licences and control systems are the main management tools. The downloadable GIS database available at the EMODnet Human Activities portal provides information on dredging activities in the European sea-basins, and contains georeferenced points representing dredging sites (mainly located in harbour areas) in 22 countries, with information of the extraction area name (e.g. name of the port), the year when the extraction took place, the amount of material extracted, etc. Currently, data up to 2015 has been updated for several countries (mainly in the Atlantic area), but available information from the Black Sea and the Mediterranean Sea countries is scarce. Although marine aggregate extraction (obtaining raw materials from the seabed mainly for the construction industry, but also for providing coastal protection or for beach nourishment) is closely related to dredging, in the EMODNet Human Activities portal these two activities have been considered separately. When dredging occurs at licensed areas for aggregates extraction, this data has been included in the aggregates dataset. However, when marine sediments dredged at the external zone of a port are used in land reclamation schemes to infill areas in ports and harbours, should we consider this activity as dredging or as aggregate extraction? 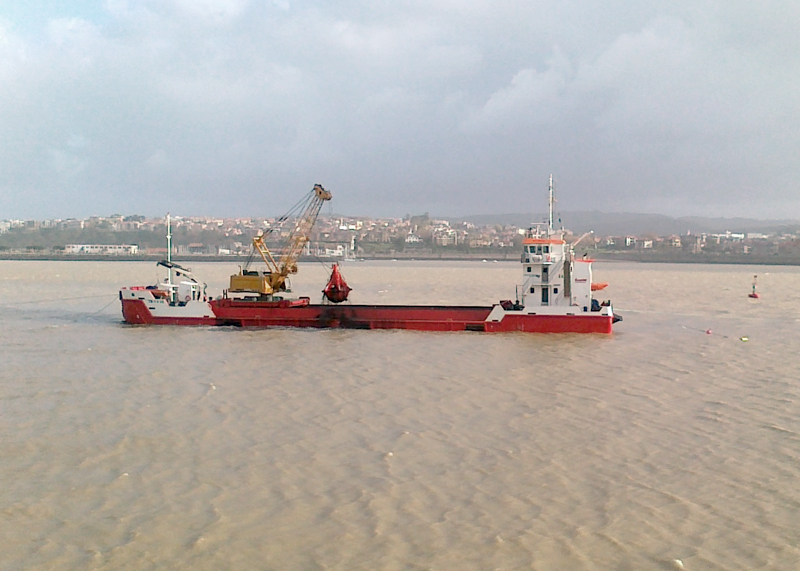 This is the case of the dredging operations that are being executed to enlarge the Bilbao Port (Spain), works that were licensed as a specific project, subject to an environmental impact assessment process and the corresponding consent and control procedures. The extractions are taking place in a zone located out of the main harbour but in an area totally belonging to the Port Authority; however, is not a declared aggregate extraction area; in fact, in Spain there are no areas declared for aggregate extraction. So, it was decided to include the data related to these extractions in the dredging dataset. 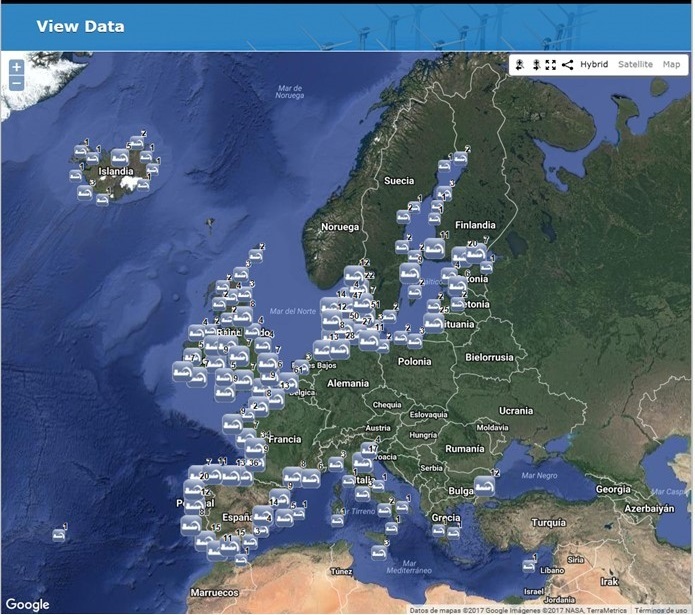 Anyhow, both activities have been updated in EMODnet Human Activities portal contributing to the improvement of marine human activities information availability and its spatial coverage. If you have new or more accurate data that could improve the information offered by the EMODnet Human Activities portal, we kindly invite you to contact us! !